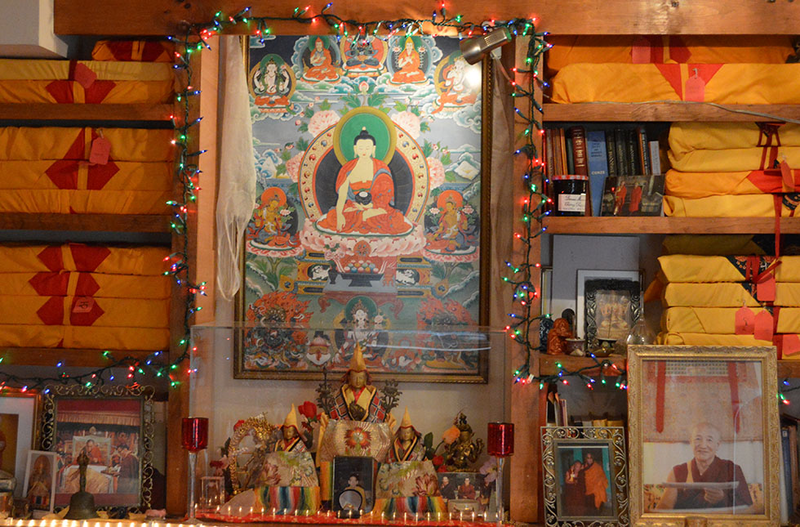 The Mahayana Sutra and Tantric Center (MSTC) of Washington, DC, was established in 1979 by the late Hlaramapa Geshe, Khensur Lobsang Tharchin Rinpoche. It was incorporated as a non-profit religious organization dedicated to the preservation and dissemination of Buddhist knowledge (according to the Gelukpa Tibetan Buddhist tradition) in 1979. 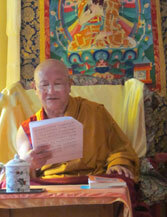 MSTC-WDC has, in recent years, been receiving teachings from the esteemed scholar and lama, Ven. Gyumed Khensur Rinpoche, former abbot of Gyumed Tantric College in Dharmsala, India. The center’s teaching program includes classes on Buddhist philosophy, mental training (Lojong), Lam Rim, debate, logic, Abhidharma, Madyamaka philosophy, and meditation practices from both Sutra and Tantra traditions. 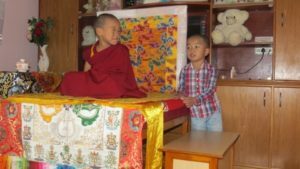 Tibetan language instruction is also available. Weekend retreats are sometimes held. All of our classes are offered free of charge and are offered in the local Northern VA area at a private residence. MSTC-WDC also helps in the sponsorship of scholars and orphaned monks of Sermey Monastic University in India through the Sermey Monks Scholastic Food Fund.